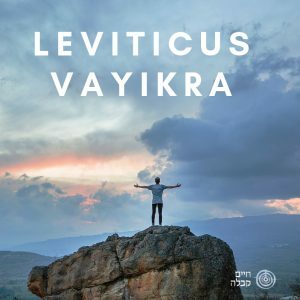 The Book of VaYikra (Leviticus) is the third of the Five Books of the Torah and therefore corresponds to the Sephira of Bina. The big part of the book of Leviticus deals with the Temple worship sacrifices. It is hard to understand why we need to read this year after year, especially since the sacrifices apply only for the Temple and the priests (Cohen). 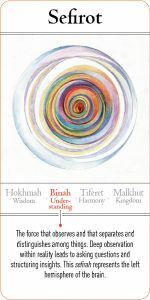 The third part of the year – VaYikra – “… He called…” is the part in which we are focusing our journey into purity, refinement and getting closer to the spiritual world, meaning, improving our ability to listen to our inner calling in this life.